Have you ever just laid on grass and stared at the night sky? It’s fascinating isn’t it? 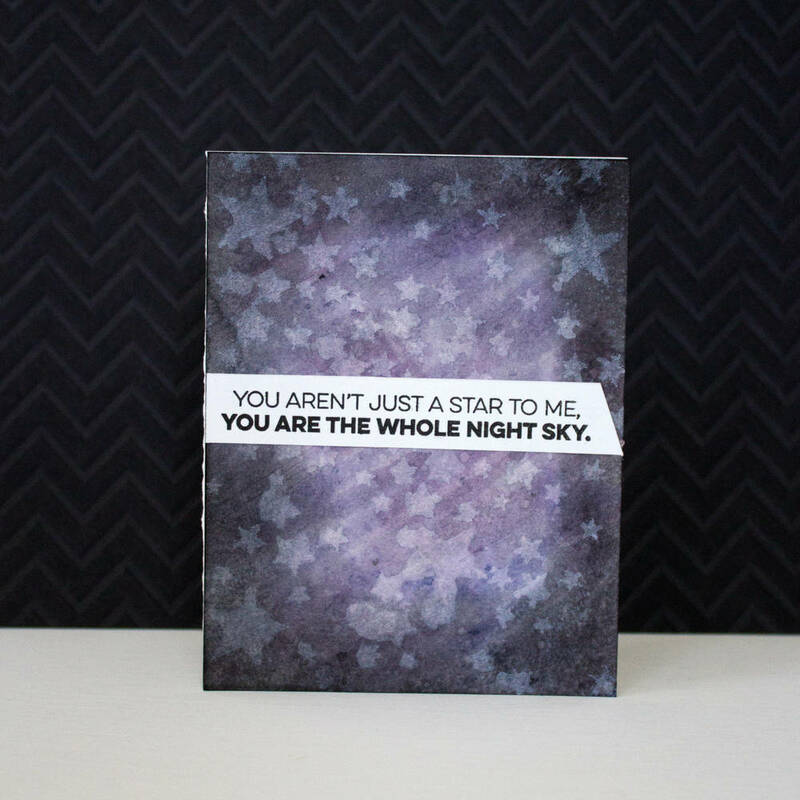 Let’s break out some crafty supplies and create a beautiful night sky on your next card.